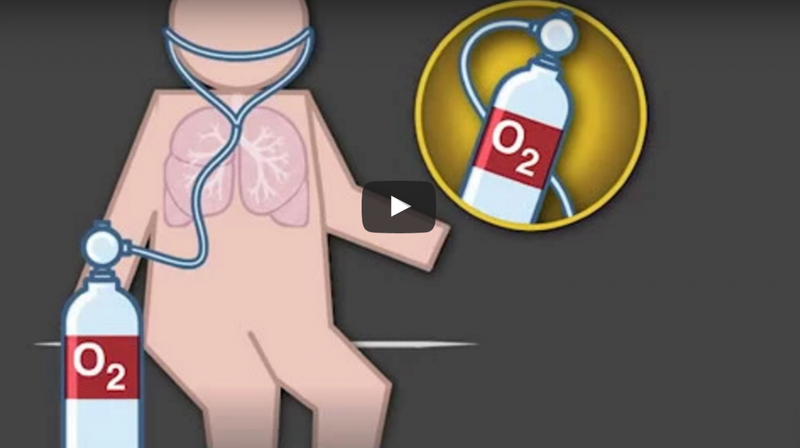 This NEJMvideo explains that while it’s well-known that the use of oxygen therapy for COPD patients with severe hypoxemia helps to reduce mortality, the effects of long-term use of oxygen therapy for COPD patients with moderate hypoxemia (blood oxygen desaturation) was not known. MORE: COPD patients talk about exacerbations and lung infections. A multicenter clinical trial of patients who had moderate resting desaturation and moderate exercise desaturation were randomized into two groups: one that would receive long-term oxygen therapy and one that would not receive oxygen therapy. 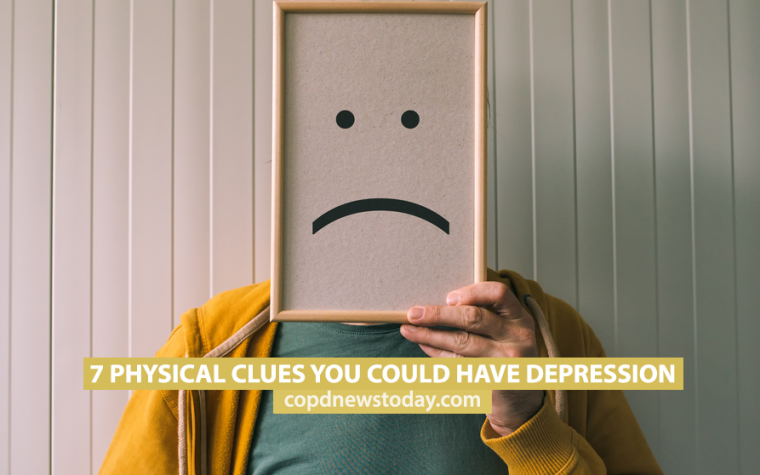 The group that received the oxygen therapy was split further into two groups: one that was given 24-hour oxygen therapy and the other that was given oxygen therapy while exercising and sleeping. After 18 months, the results of the clinical trial were surprising, there was no significant difference between mortality rates between the two groups and the long-term use of oxygen had not improved the quality of life or lung function for those using it, or increased their walking distance in the six-minute walking test. MORE: Read our six tips for protecting your lungs. Tagged clinical trials, COPD research, COPD treatment, desaturation, hypoxemia, oxygen therapy.